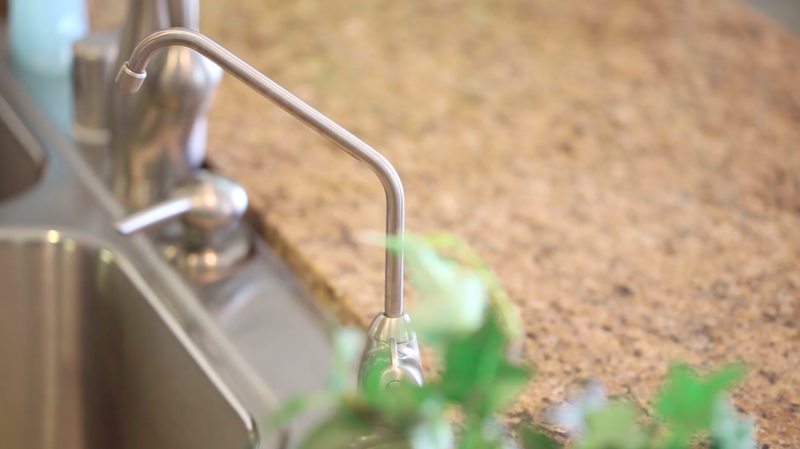 One of the many products that we’re proud to offer you is Reverse Osmosis Ultraviolet. 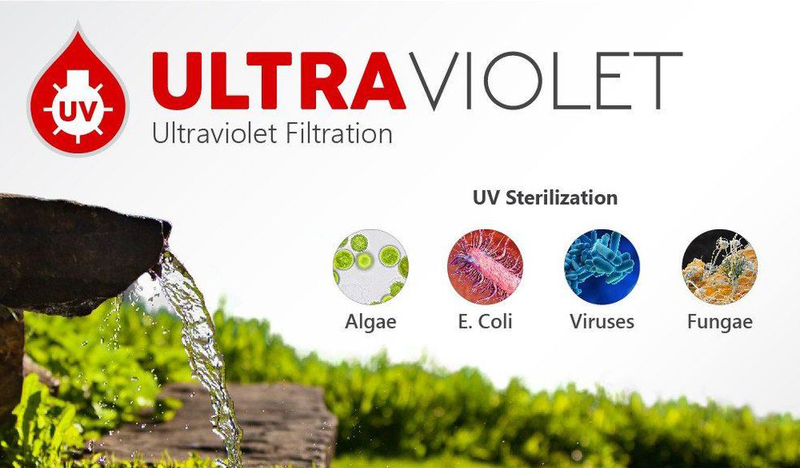 This revolutionary unit uses UV light to sterilize many potentially harmful waterborne organisms such as algae, viruses, E. coli, and fungi. It also works to remove countless minerals that are commonly found in tap water. 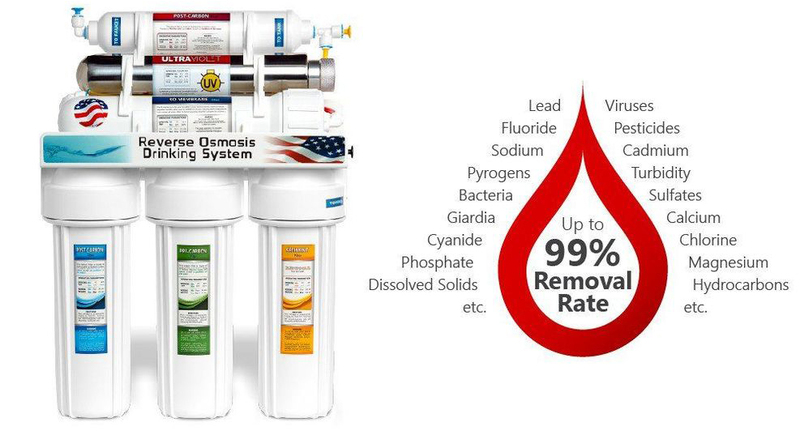 The reverse osmosis drinking system is a proven method of not only clearing your water of organisms but also of minerals that can prove to be harmful to your health. In the graphic below, you can see in detail how the system works to remove these minerals, ensuring that each glass of water cleaned through our system will be safe for consumption. What Makes Our Filtration System so Great? The UV light generated by the filtration system is so powerful that it can remove up to 99.99% of cysts, viruses, micro-organisms, and harmful bacteria. If this seems like it’s too good to be true, it isn’t. The system works just as we’ve described, so make the right choice and reach out to us today to learn more about it.